I had the privilege to take a Silent Film Criticism class this past semester with the amazing Lisa Swain, and it opened my eyes to a whole new world of cinema, and has made me really passionate about trying to get others to stretch their horizons and watch some older films. I realize that sounds like watching paint dry, and some of you would probably rather listen to nails on a chalkboard, and I understand. I was once at a similar place. I watched them in my classes and occasionally on my own, but for me it was like eating vegetables. I knew they were important, and I knew they were good for me as a filmmaker. But it wasn't something I sought out. So when I needed another class in my schedule, and already being a fan of film criticism, I signed up for what I thought was going to be a...boring....class. I liked the reading, I loved finding about the history and beginnings of film and really digging into that. But it was tough those first few weeks watching the films. There was no dialogue to keep my engaged, only a tinny piano accompaniment. If I looked away for a few seconds, I couldn't rely on my ears to fill in the gap. I could miss a huge plot point if I wasn't consistently engaged with the screen. My other commitments left me exhausted before I even got to class, and i will admit I had a tough time keeping my eyes open with a few films. Everything I had experienced when I had watched silent films before. But then, somewhere about six weeks in, everything changed. Maybe it was the fact that as we moved through the decades, the films got better and more engaging, but I like to think that it was because I finally began to realize the treasure trove that silent films are. By the end of the class I could honestly say that I love silent films, and think that they can be just as engaging and emotionally powerful as films today, if not more so. It is like learning a language. It took me several weeks of consistently watching them to begin to understand how they worked and really become attuned to the very advanced visual language that developed early on. Those early actors could portray more emotion in a couple of frames than many can do today with every word devised at their disposal. Metropolis has moved me and changed my life in ways that many of today's films could never do. I realize it probably still sounds extremely boring, and you probably don't want to invest the hours it takes to at least appreciate these films. But I would urge you to really pursue and seek out these gems of cinema. If you need a starting point don't hesitate to ask me, I have plenty of recommendations. 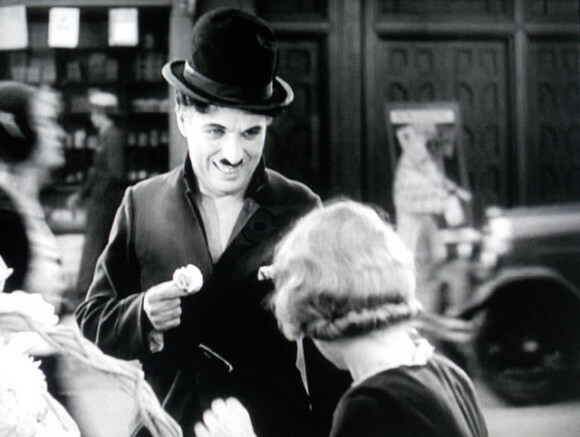 Charlie Chaplin: City Lights - One of the greatest love stories I have had the privilege of watching. 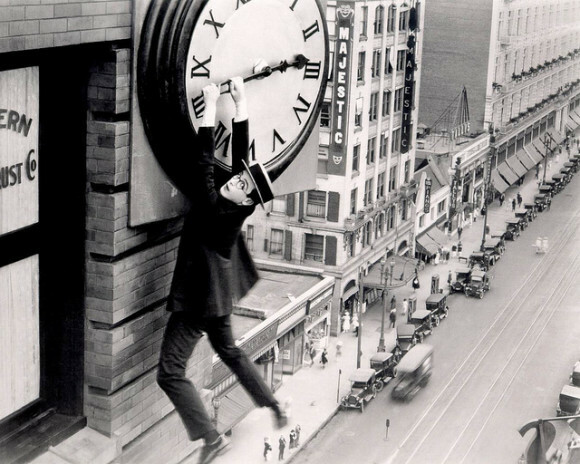 Harold Lloyd: Safety Last! - Much different from the others, but great in his own way. Will have you cracking up throughout. 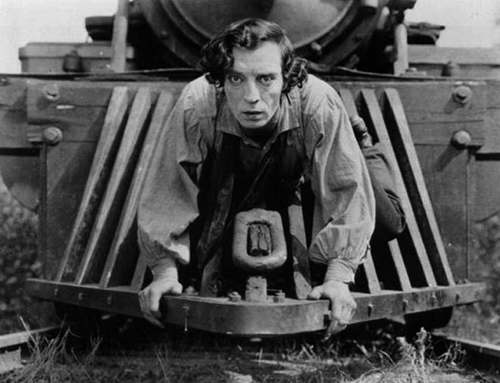 Buster Keaton: The General - Puts many stunt artists to shame, this is a classic of physical slapstick. So watch those, and get a taste, and then come back for more. You will be rewarded for it and it will open up your eyes to an amazing new world of film.